Welcome to the Pleasant Ridge Community! Why rent when you could own an affordable, newly constructed home for the same amount! 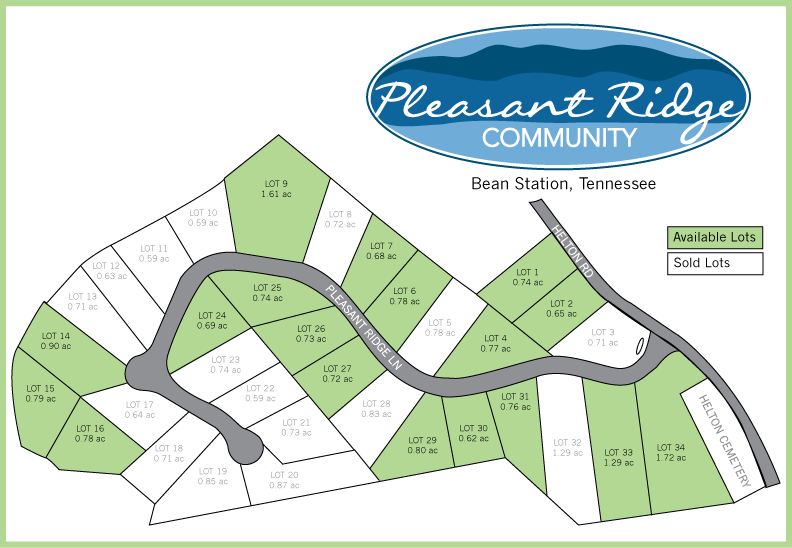 In as little as 4 months, you could own a home in the scenic Pleasant Ridge Community , a residential development located off Helton Road in Bean Station, TN, surrounded by picturesque hills and wooded landscapes. The community boasts views of the mountains and Cherokee Lake. Pleasant Ridge provides quality constructed homes with readily available, low interest financing backed by lenders you can trust. Homes are built to Energy Star and Water Sense Standards reducing homeowners’ utility costs by 25% or more. 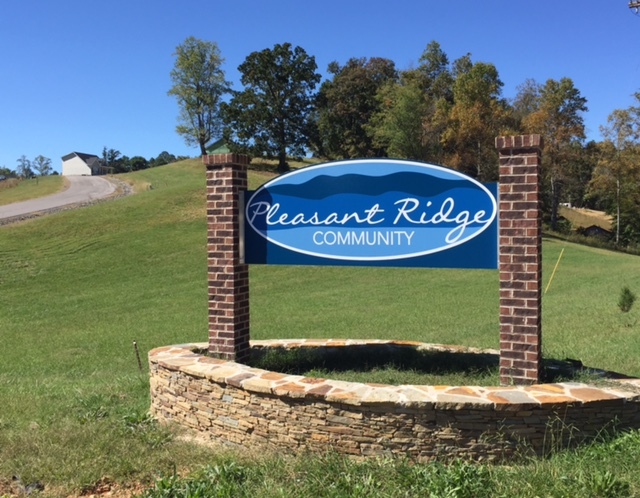 Pleasant Ridge is a partnership project with support from the Tennessee Housing Development Agency, Housing Assistance Council, USDA Rural Development, FAHE, and Clinch-Powell. Click on the APPLY HERE button to download our application. The Clinch-Powell Resource Conservation & Development Council is a 501C3 not-for-profit community housing development organization. The Clinch-Powell Resource Conservation & Development Council is an equal opportunity employer and provider and equal housing opportunity lender.